State-owned Union Bank of India hopes to recover Rs 20 billion from the resolution of three stressed thermal power units as there has been interest from other operators in these projects. 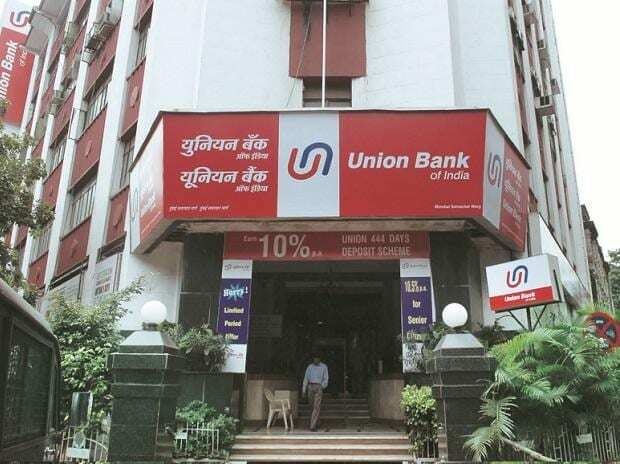 Three projects, including GMR Chhattisgarh Energy Limited and Prayagraj Power Generation Co Ltd (PPGCL), a subsidiary of Jaiprakash Power Ventures Ltd where the bank has exposure, are at different stages of resolution, a senior official of Union Bank of India said. The project cost of GMR project was Rs 115.42 billion with debt component of Rs 81.73 billion while equity of Rs 33.67 billion. In case of Prayagraj Power, the project cost was revised upwards to Rs 155.37 billion which was met through Rs 45.43 billion equity and Rs 109.93 billion debt. The total exposure of the bank in the power sector is about Rs 60 billion, the official said, adding that Rs 20 billion recovery is expected from resolution soon. The official also said the haircut in these projects is going to be less than 50 per cent. There are about 34 stressed power projects and the combined value of their outstanding loans is about Rs 1.74 trillion. "We have looked at 13-14 accounts which would entail changes in management, investment etc. Out of these, 7-8 accounts we are looking at very closely, to get some consensus among the banks," SBI managing director Arijit Basu had said. "There are investors who have expressed interest and we are in very very advanced stage as far as these accounts are concerned. Some of these we should be able to conclude very soon," he had said. For the first quarter ended June 2018, Union Bank of India reported a 12 per cent increase in net profit of Rs 1.30 billion. The bank had a net profit of Rs 1.16 billion in the same quarter of 2017-18. Total income during the June quarter increased to Rs 99.08 billion as against Rs 95.67 billion in the same period a year ago.